Our Skippers may be the Rodney Dangerfield of the butterfly world: they often get no respect from the casual butterfly enthusiast. But much like the sparrows are to the experienced birder, our skippers can be as delightful and as interesting as any of the larger species of butterflies. 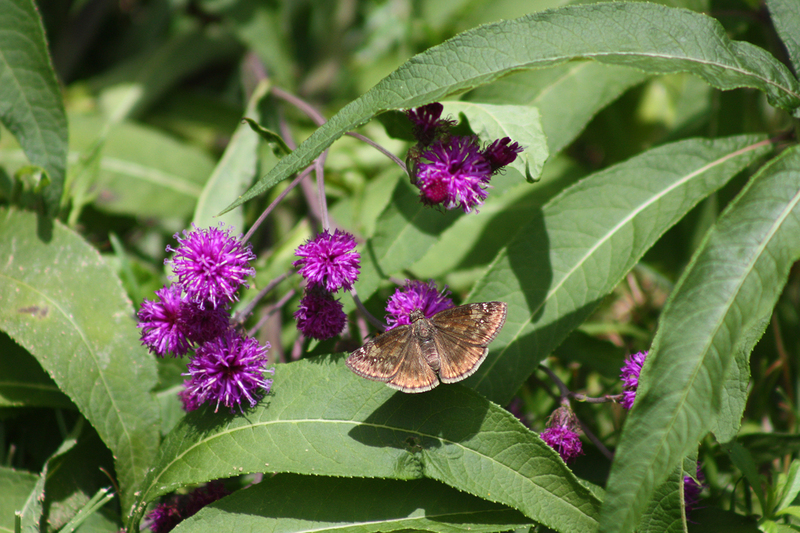 There are over 40 species of Skippers in the Garden State as compared to only 5 species of Swallowtails. Skippers are often overlooked because of their size (most are only a half-inch) and are very often mistaken for moths. The skippers break down into 3 categories: Spread-wing Skippers, Skipperlings and Grass-Skippers. 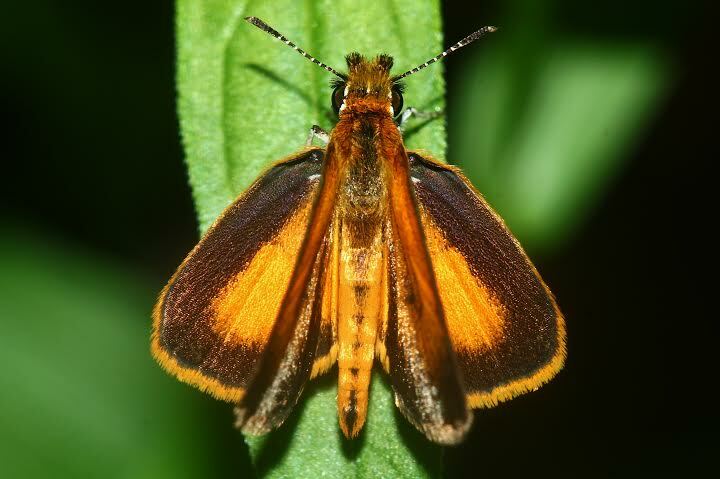 Except for the Skipperling, of which there is only one species in New Jersey, and that one has unfortunately most likely been extirpated (Arctic Skipper), many of the species from the Spread-wings and Grass Skippers can be found in the Meadowlands area. Here are just a few. 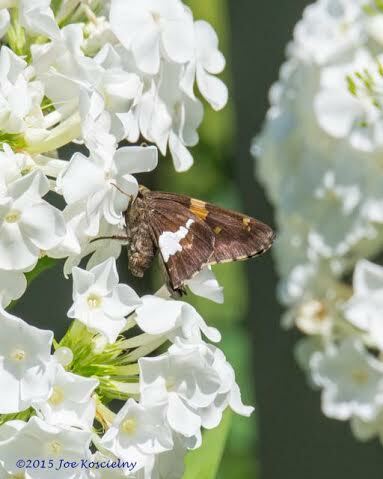 Silver Spotted Skipper –Tis perhaps our most common Skipper and can be found all over the Meadowlands including your home butterfly garden. I love pointing this guy out to kids and asking, “how do you think it got is name?” It’s the big solver spot of course. These are just a few of this diverse and challenging group of Butterflies. Their abundance in the New Jersey Meadowlands is clear evidence of a healthy diverse ecosystem. Come join us on Saturday for the Seventh Annual Meadowlands Butterfly Day at DeKorte and see all the great Skippers for yourself!